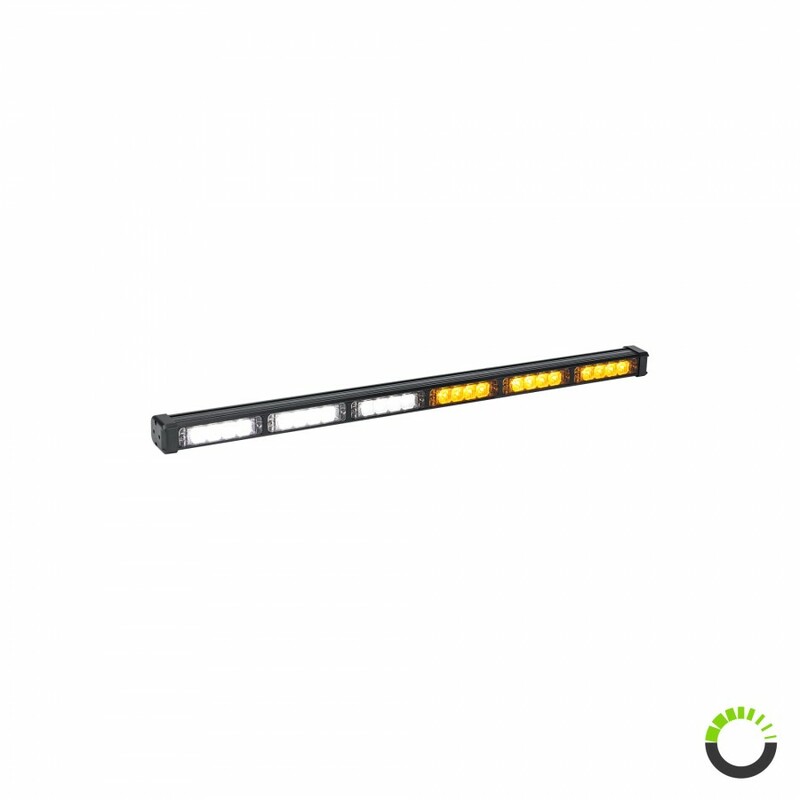 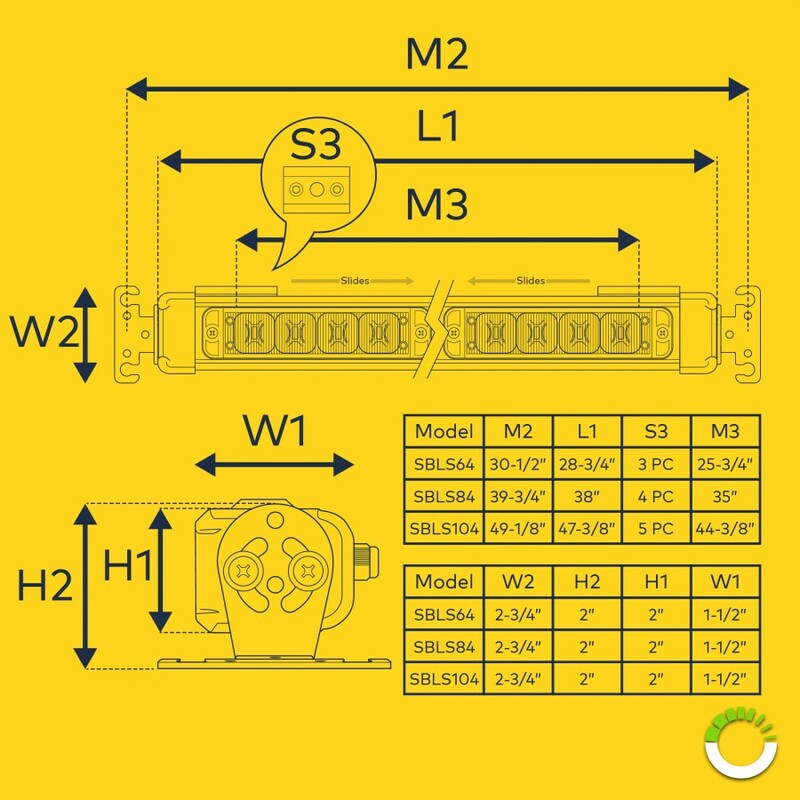 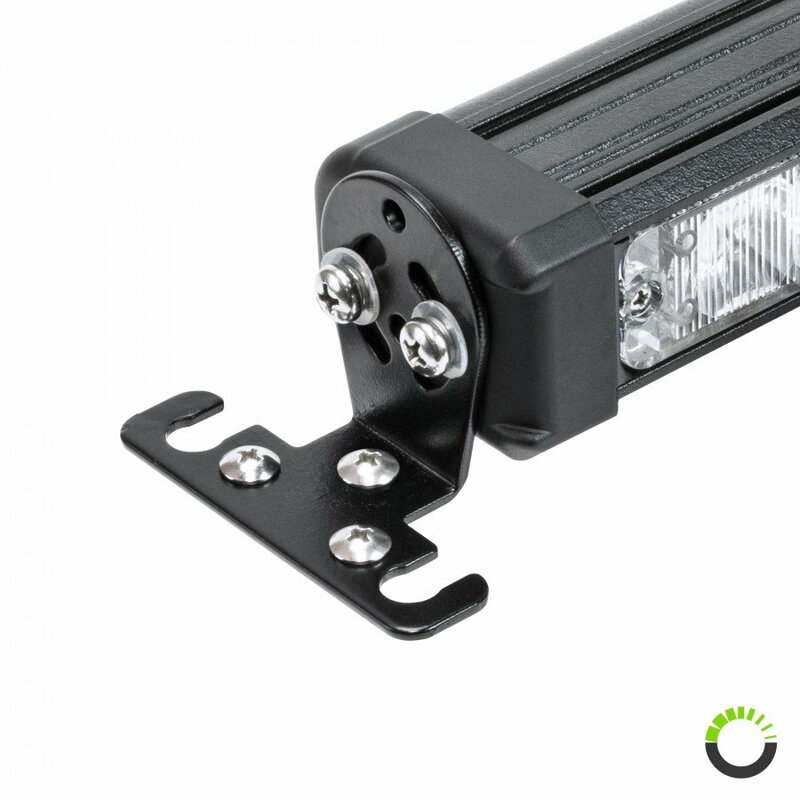 Emergency light bars not only have to be bright and visible under daylight, it is also best for the equipment to have versatile mounting options. 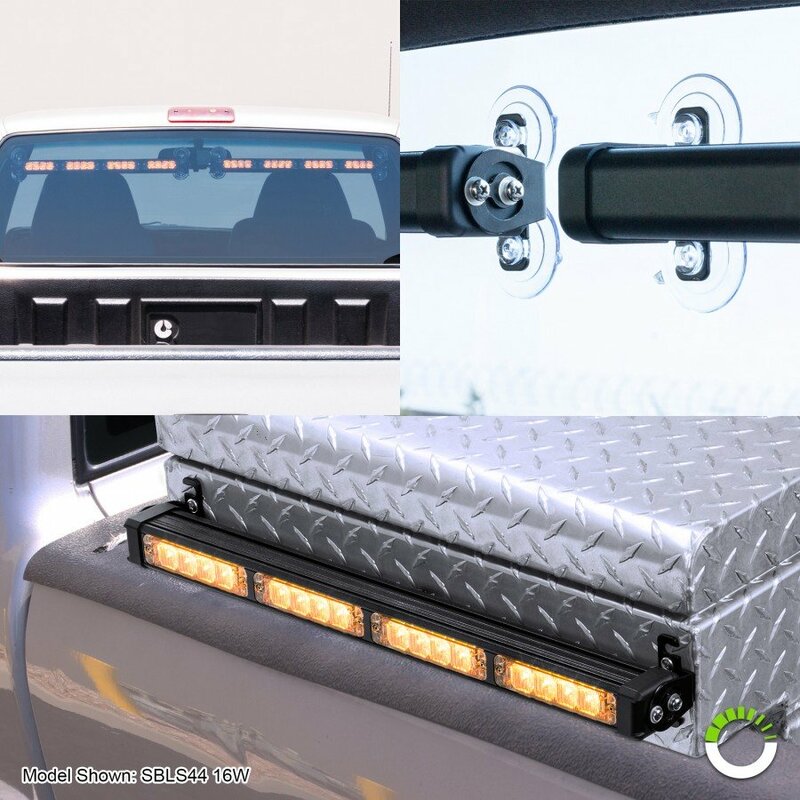 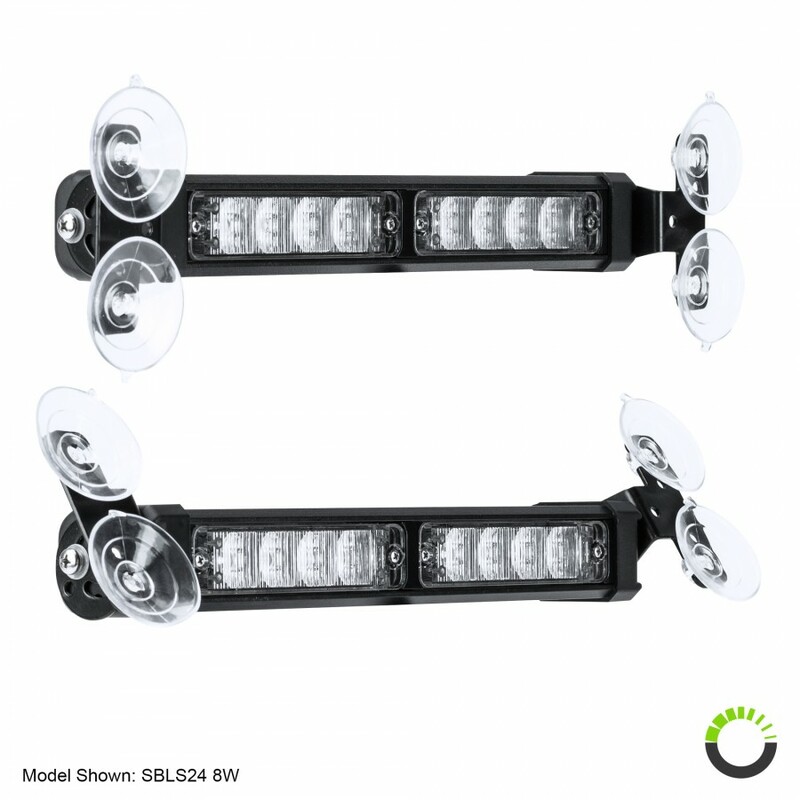 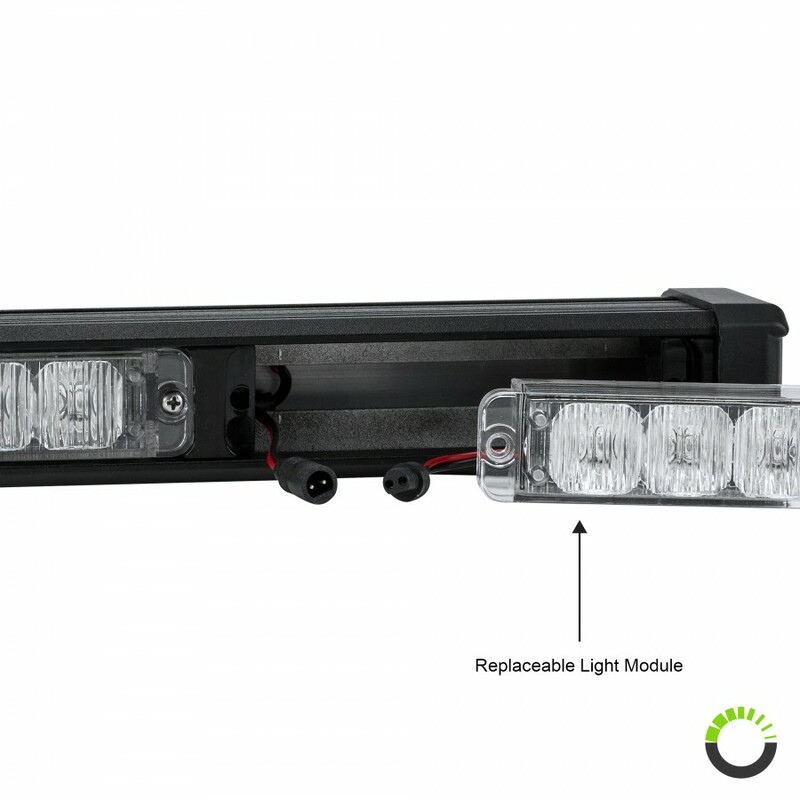 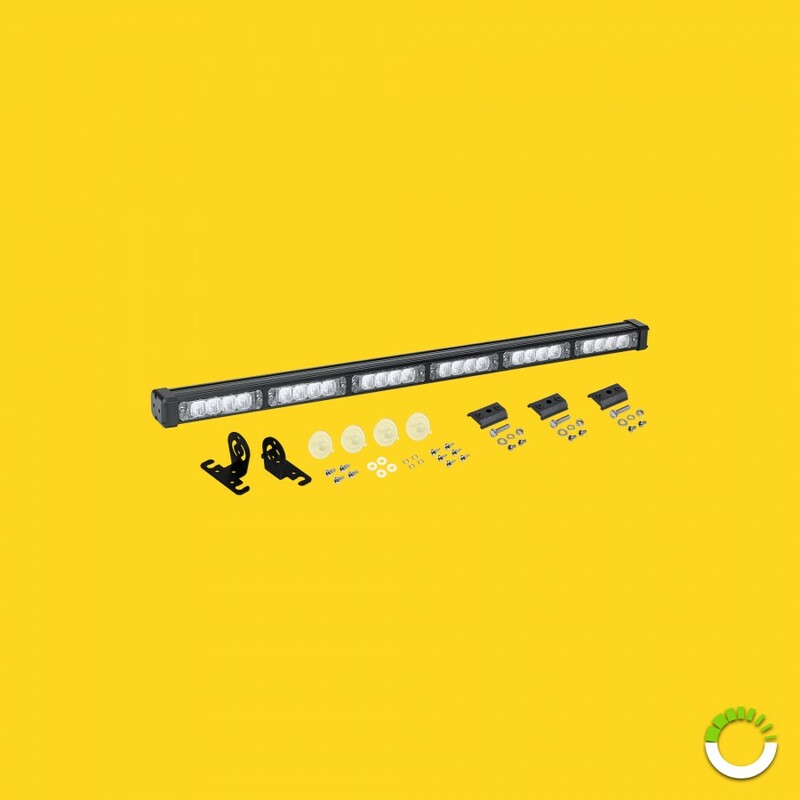 The LAMPHUS® SolarBlast™ SBLS64 24W rear deck light bar is equipped with high intensity LEDs, offers 48 selectable flash patterns, and can be mounted both permanently with fasteners and temporarily via suction cups. The included L-shaped brackets can be utilized to mount the light bar against horizontal, vertical, or slanted surfaces and windows. 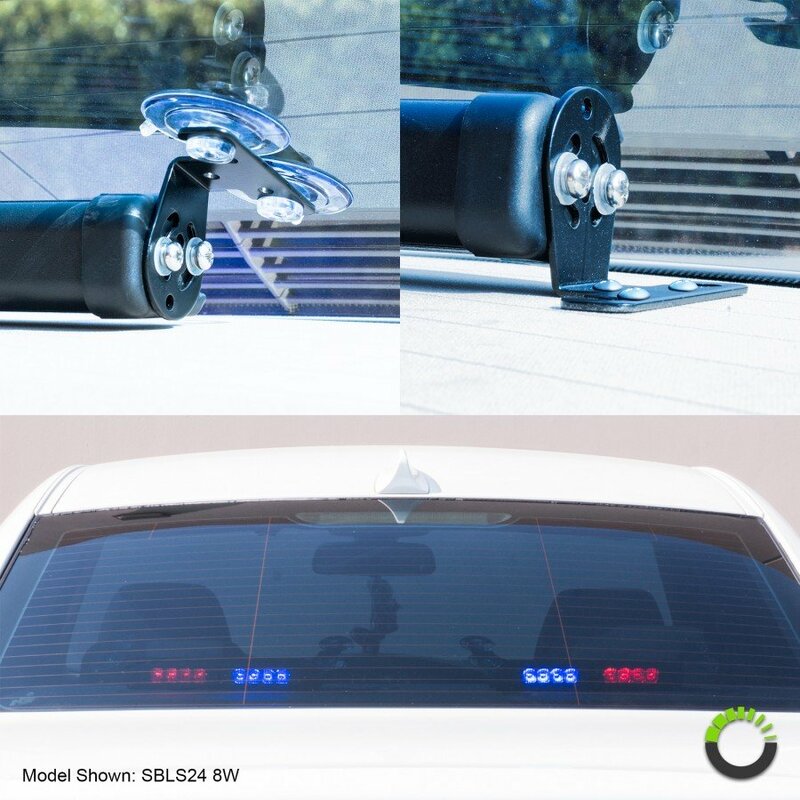 Available in various colors and its combinations thereof, the SBLS rear deck light bars are the perfect choice of visual warning lights for police, firefighter, volunteers, and other professionals alike. SolarBlast 29" 24W Deck Light"